Ghent University attracts over 41,000 students, with a foreign student population of about 4,000. In 2012, the university invested about 250 million Euros in research projects on behalf of public and private partners, and appointed about 5,500 scientific staff members. It now occupies the 85th position in the Times Higher Education World University Ranking. The University has participated in more than 200 research projects in the EU’s Sixth Framework Programme (2002-2006) and in 259 projects in the Seventh Framework Programme, of which 25 ERC grants and 25 Marie Curie Fellowships. 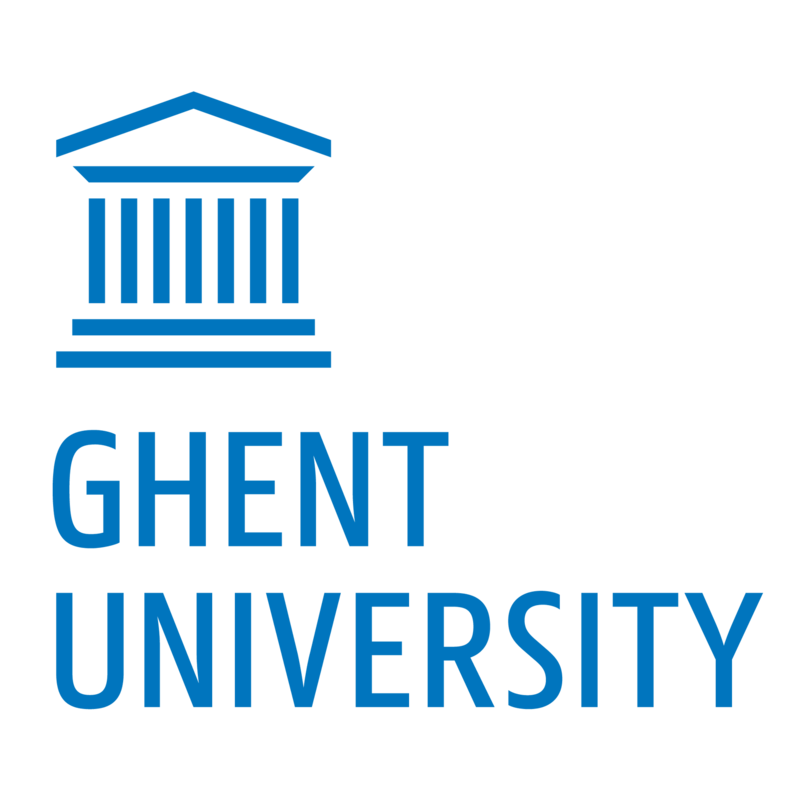 Ghent University coordinated 42 collaborative projects in FP7. The university provides excellent training opportunities to both young and experienced researchers, and awarded around 640 PhD degrees in 2012 of which over 20% went to international young researchers. The university is one of the fastest growing European universities in terms of research capacity and productivity, and its commitment to European research excellence is reflected by the recent extension of the ‘European Office’ in its Research Office, i.e. the department overseeing, guiding and administering research projects. The Department of Public Health is a department of the Faculty of Medicine and Health Sciences at Ghent University, and has a scientific and administrative staff of about 80 members. It focuses on education and research in the domains of Epidemiology and Prevention, Nutrition and Food Safety, Health Promotion and Education, Health Economics, Medical Informatics and Statistics, Nursing Science and Occupational and Insurance Medicine. The mission of the Department of Public Health at Ghent University is to protect and improve the health and the quality of life of populations, to increase awareness of public health as a public good, and ensure more effective and cost-effective health services. This is achieved through the highest level of multidisciplinary education, innovative research, and services to the community. Within the Department of Public Health of Ghent University, a longstanding expertise is available in the fields of general epidemiology, public health and biostatistics. Several past and ongoing projects of the Epidemiology and Prevention research unit are dealing with the epidemiology and prevention of chronic diseases including cardiovascular risk factors epidemiology, lifestyle and behavioural changes, risk assessment and psychosocial risk factors at work. UGent will coordinate the patient recruitment and proof of concept trial in Ghent, and take an active role in preparing the protocol and analysing the results of the trial. UGent will lead WP2 and coordinate the development of the HeartMan decision models in this WP. Based on the role in defining the medical requirements of the HeartMan system in WP2, UGent will also actively participate in designing the decision support methodology in WP4.